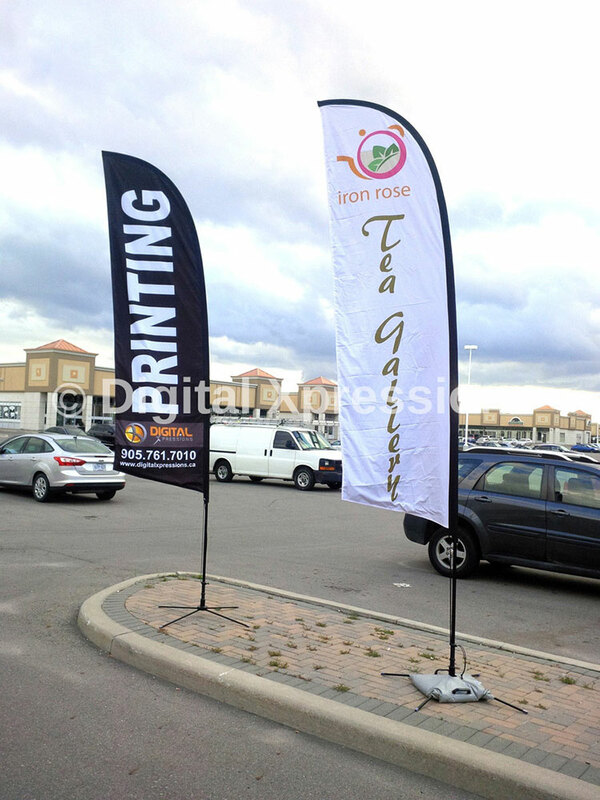 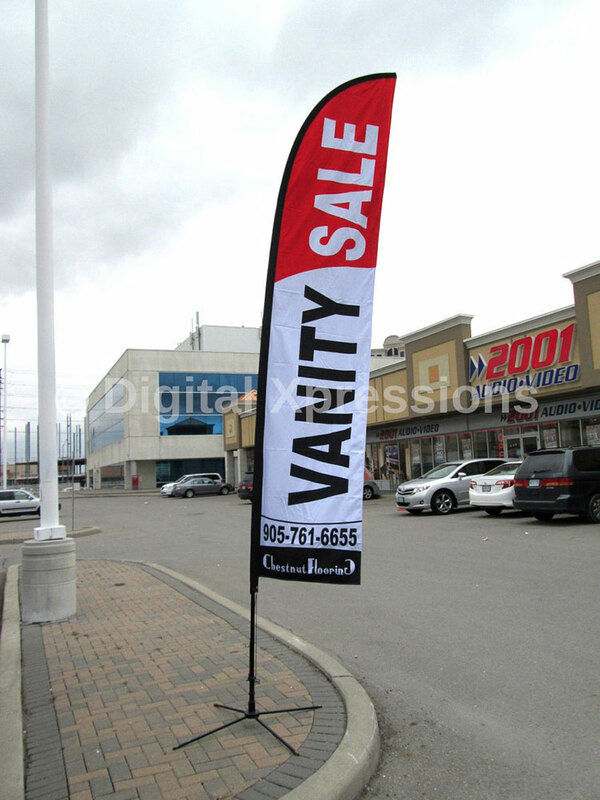 Feather series are typical style of banner available for outdoor display. 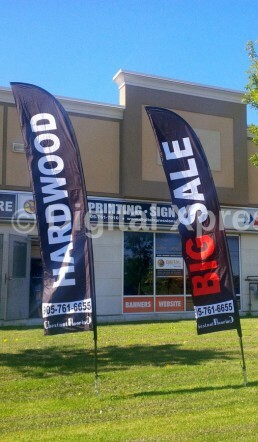 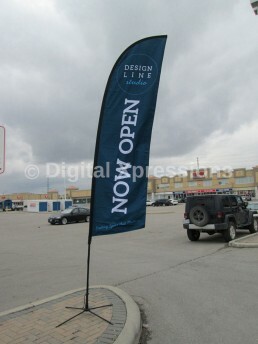 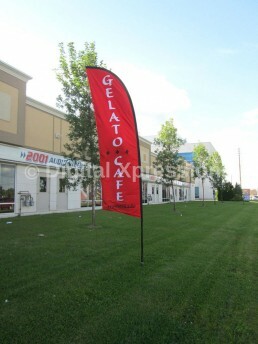 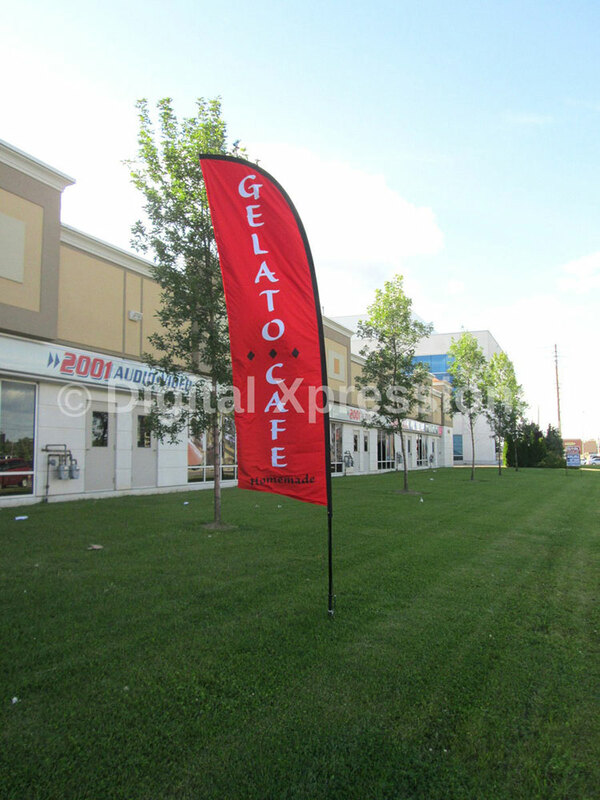 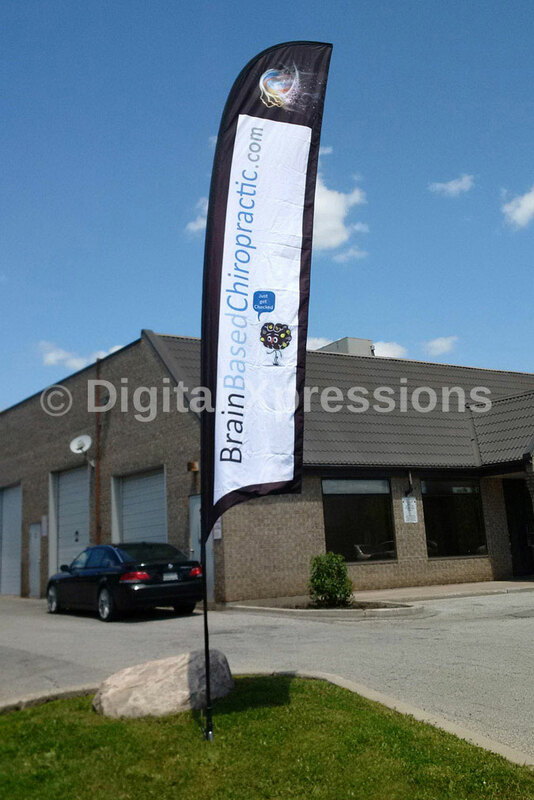 It is also known as swooper Flags, this Feather Series are sure to draw the attention of potential customers. 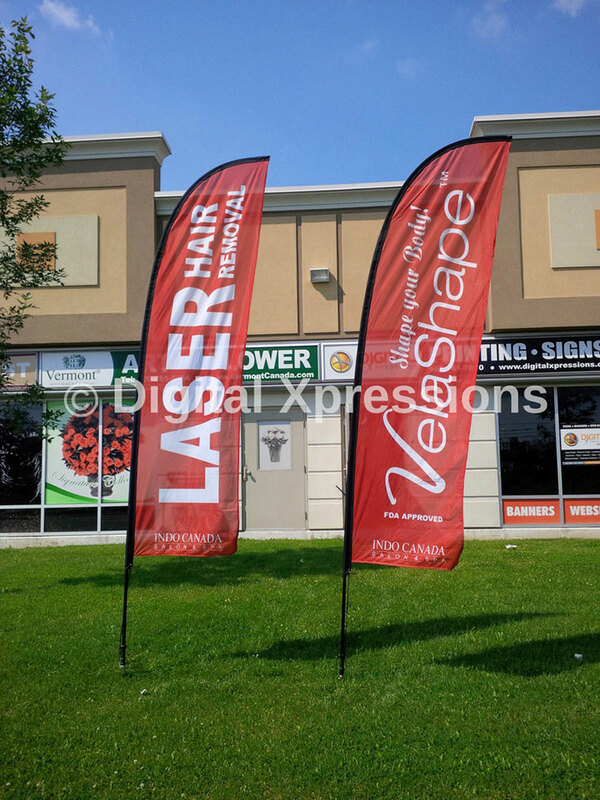 This feather series are extremely light weighted and comes with a ground spike. 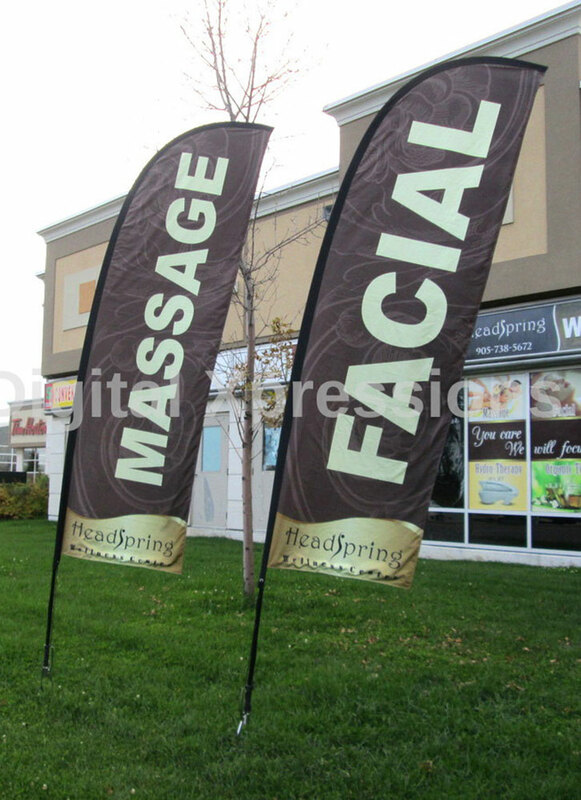 The ground spike is provided with ultimate support.The feather series can fight the wind and does not create flapping noise. The banner displays is available in single sided and double sided print. The price varies accordingly. The tall and elegant feather series banner is visible from far and wide.